I'm not sure just how simple and easy there're to wash, yet We have enjoyed wow gold guide with respect to four many months and they also did not still bought mucky though! keep it up!!! malayo ang mararating nang mga batang yan with proper guidance!!! 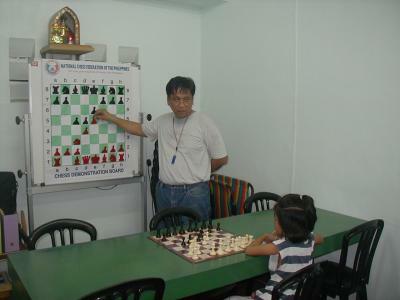 For any feedback .Please send your email to bkcc861@yahoo.com Contribution of articles related to Chess are also welcome.